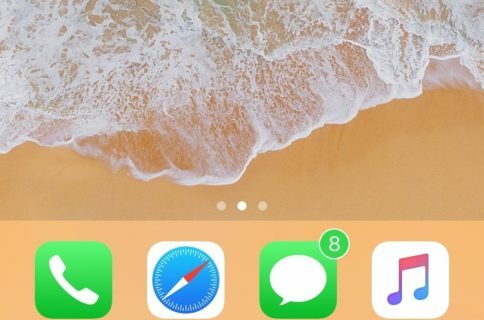 If you wake up every morning to several unread notifications, then you probably know what it’s like to have a Home screen littered with unsightly red notification badges. Over the years, I’ve seen people refer to the experience as having a bevy of little red eyes staring back at you, and it’s not difficult to understand why. 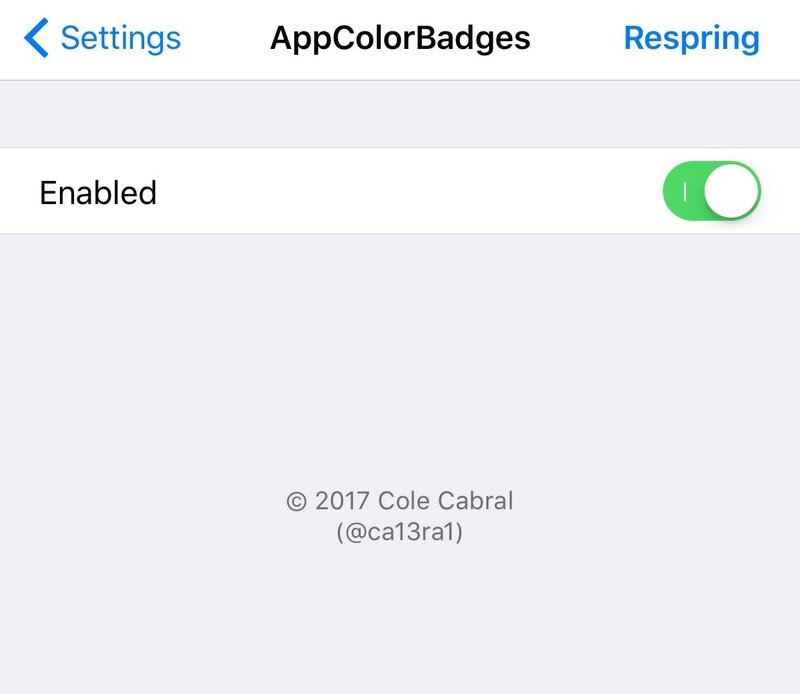 Anyone looking for a subtler way to acknowledge their apps’ unread notifications might enjoy new free jailbreak tweak dubbed AppColorBadges by iOS developer Cole Cabral. 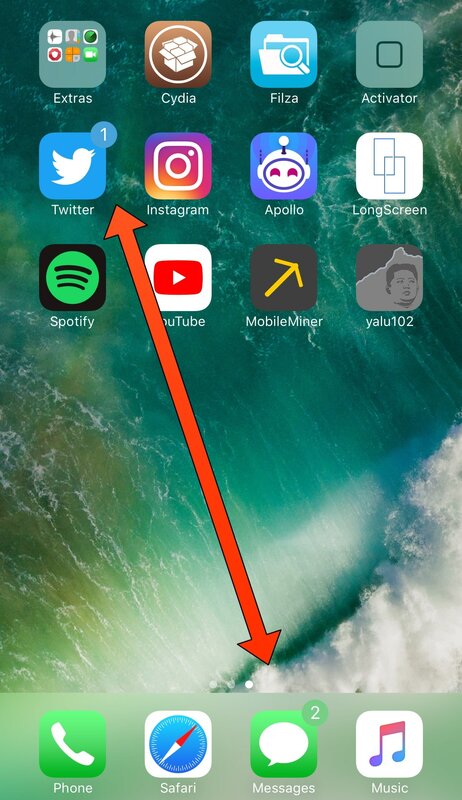 This tweak color-matches your badge notifications to the app icons they sit on top of. 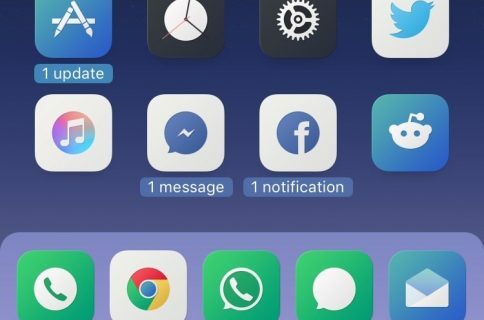 In the screenshot example above, you can see how AppColorBadges impacts your Home screen’s notification badges. You can see how the Twitter app’s icon badge turns blue, while the Messages app’s icon badge turns green. 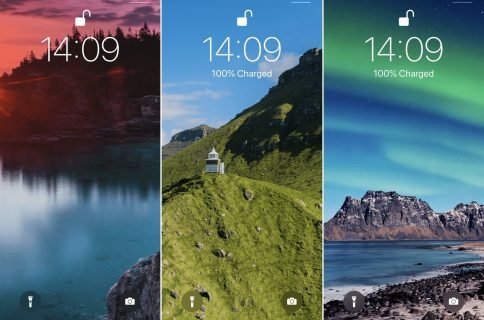 Each replaces the eye-jarring red color that iOS displays for every app out of the box. A complimentary respring button in the navigation bar lets you save your changes whenever you toggle the tweak on or off. Notably, AppColorBadges comes with both pros and cons, and it’s only fair that I mention both sides. As for what I enjoy about AppColorBadges, I think it’s a lot more aesthetically pleasing. Furthermore, the personalization is a great way to make your device stand out from everyone else’s. On the other hand, your notification badges become too well camouflaged into your app icons, which can make it more challenging to discern whether you have any missed notifications or not at first glance. You’ll need to train yourself to look harder for the color-matched badges, and this takes some getting used to. If you’d prefer something a little bit different from the usual red notification badges, then AppColorBadges might be worth a try. The tweak is available for free from Cole Cabral’s beta repository in Cydia, and it works on all jailbroken iOS 10 devices. 1) Launch the Cydia app and go to the Sources tab. 2) Tap on the Edit button and then tap on the Add button. 4) Tap on the Add Source button and wait for the repository to load into Cydia. How does the tweak look on your device? Let us know in the comments section below.